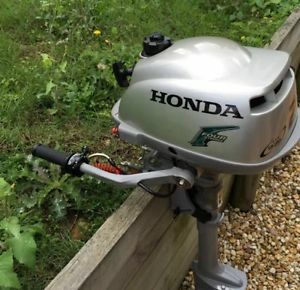 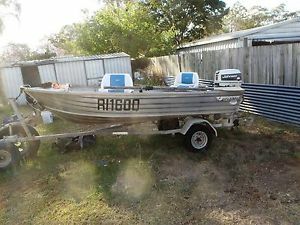 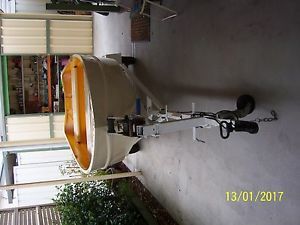 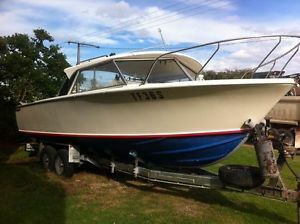 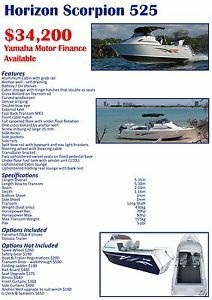 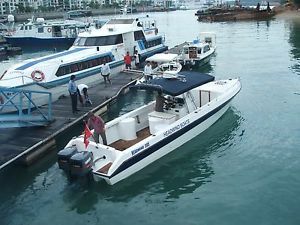 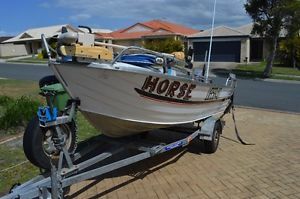 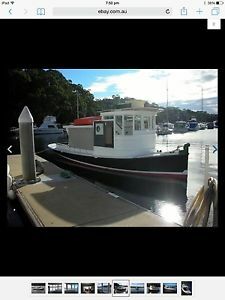 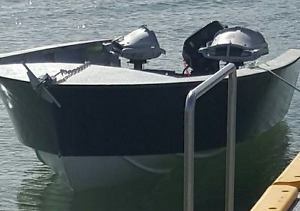 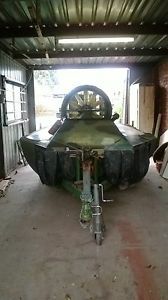 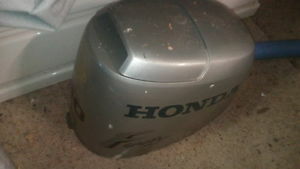 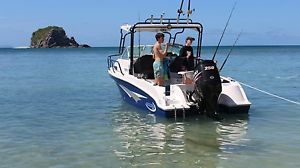 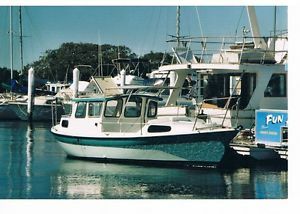 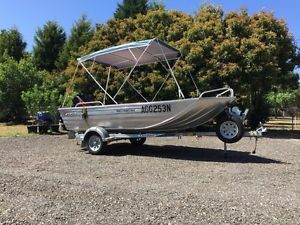 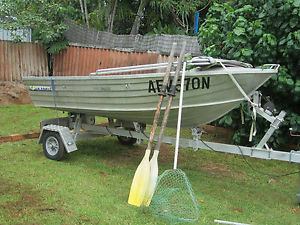 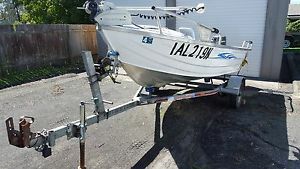 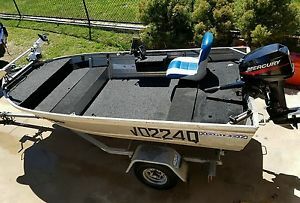 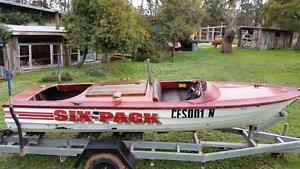 Hartley 4.5m Yamaha 40hp ONLY 11 hours use - NO RESERVE!! 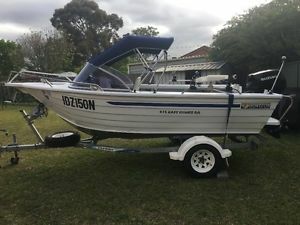 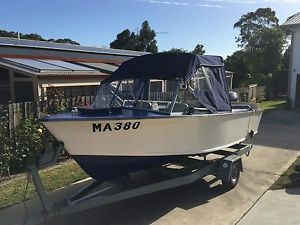 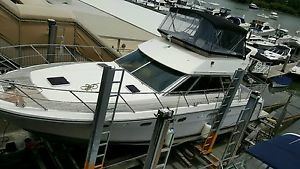 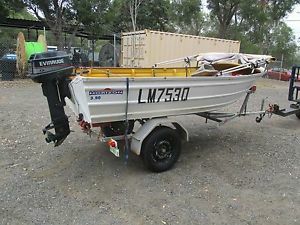 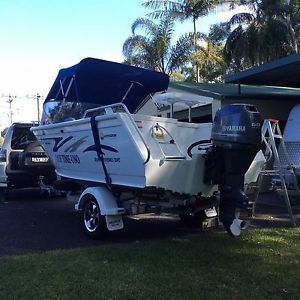 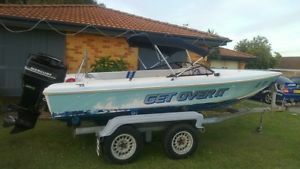 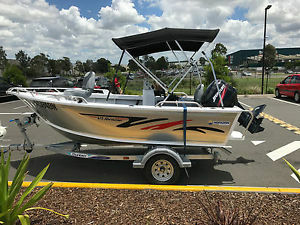 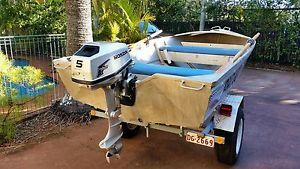 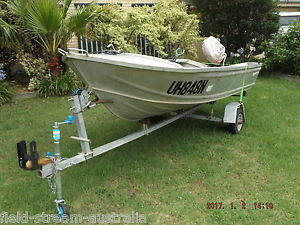 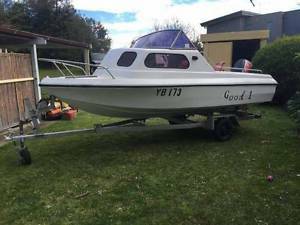 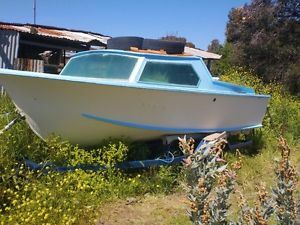 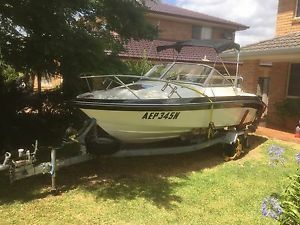 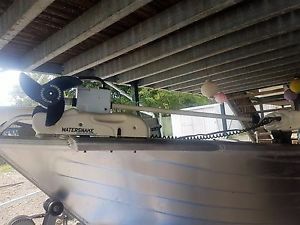 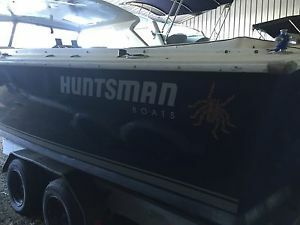 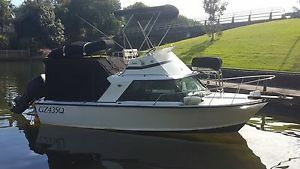 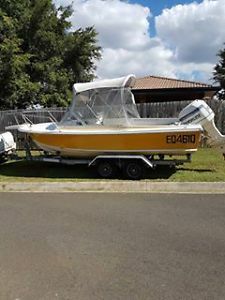 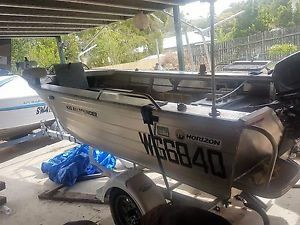 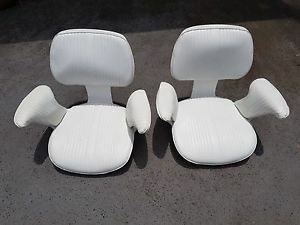 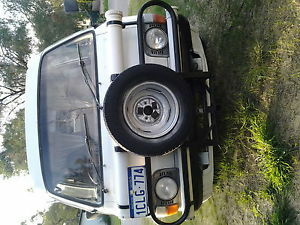 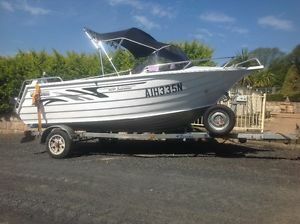 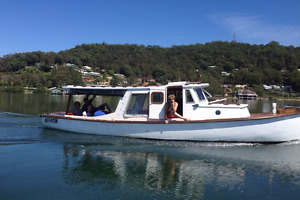 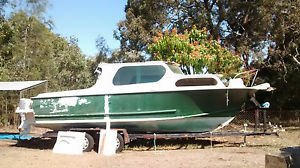 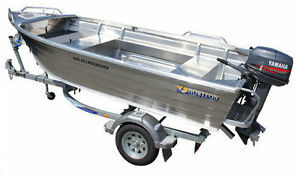 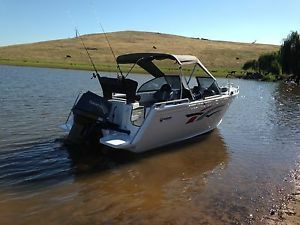 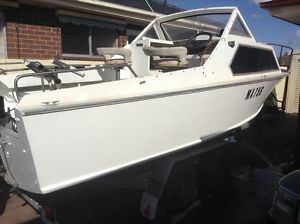 HORIZON SUNRUNNER 4.45 aluminium runabout. 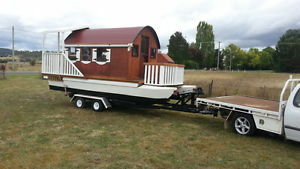 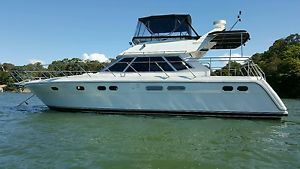 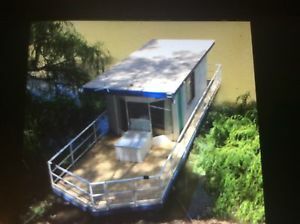 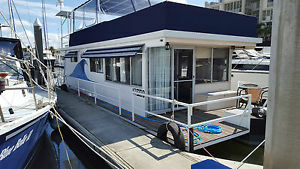 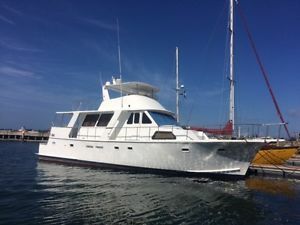 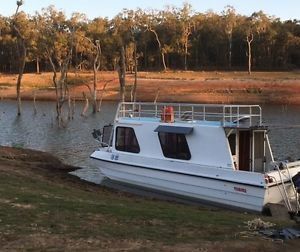 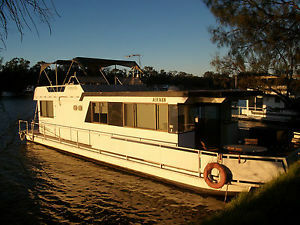 HOUSE BOAT Trailable - Live the dream! 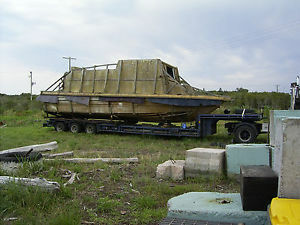 Houseboat Moulds for a 38ft "Coher."